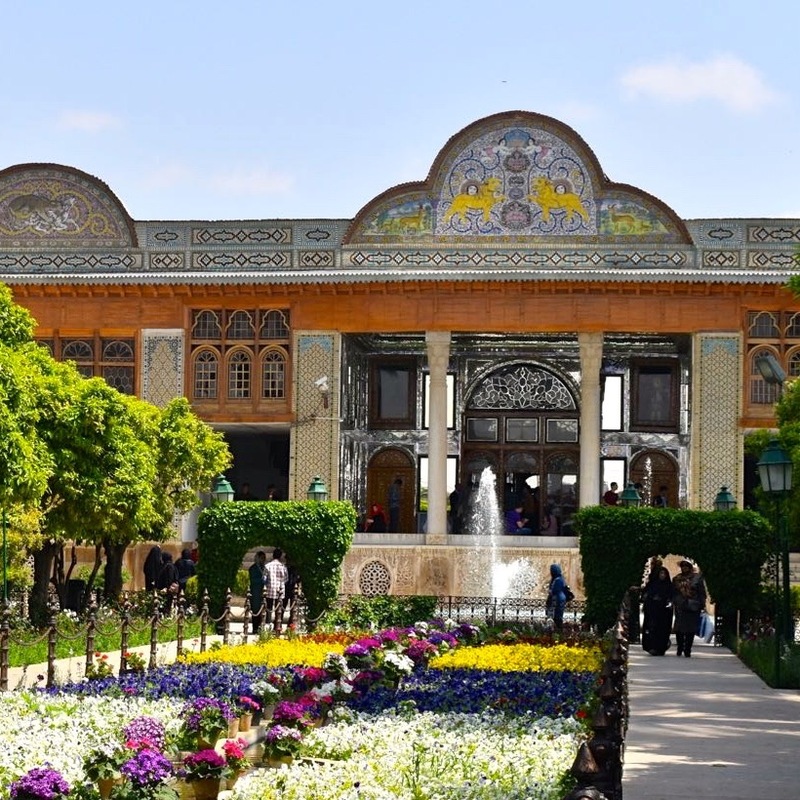 Spring 2019 will focus on Persian gardens. 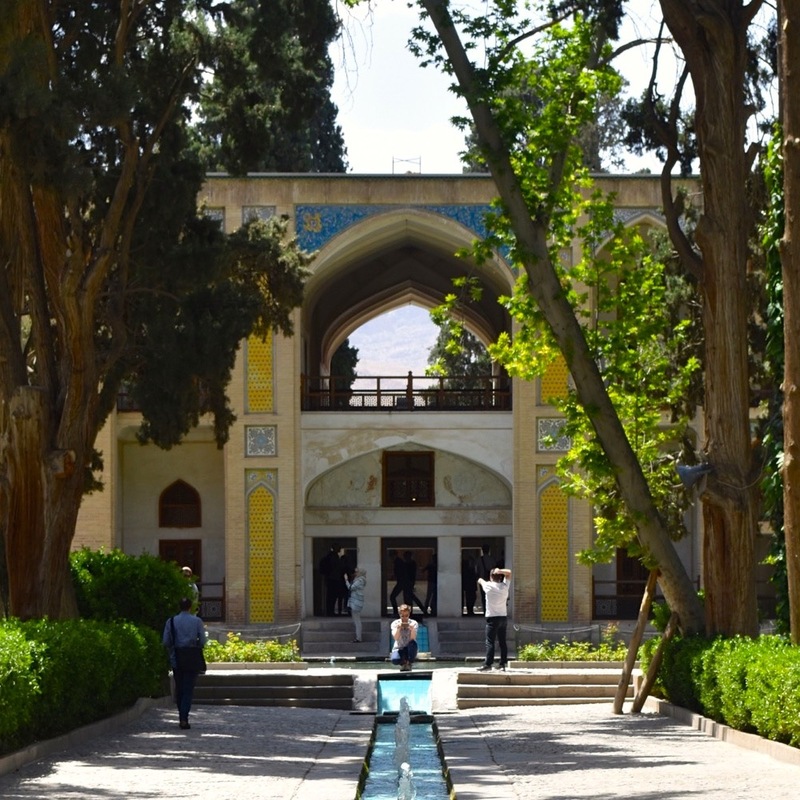 A botanist will walk us through the orange trees of Shiraz, we'll visit a rose farm, and see gardens in Esfahan, Tehran and Yazd. After a talk and food tasting in November, our founder, Victoria Burrows, cooks for a further 30 members of the Kensington & Chelsea Women's Club. Read more here. Our founder cooks a Persian feast for Parkholme Supper Club in London to raise funds for Medecins Sans Frontieres. Read about the event here. Read about who we met, what we saw, and what we learned on our Autumn 2016 trip.